They help keep your mirrors free from rain drops when stationary or at low speeds & therefore helps prevent traffic grime & dirt sticking to the mirror & obscuring your vision. 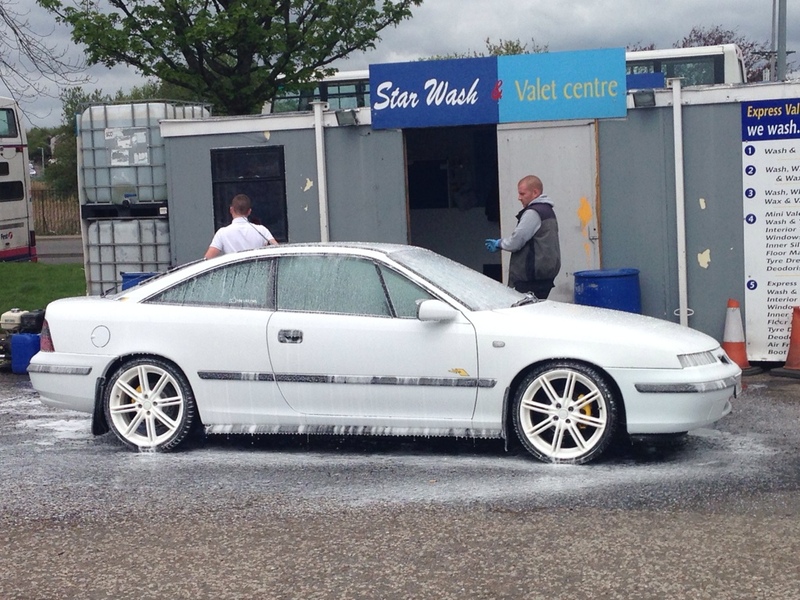 Calibra mirrors are bad enough to see what's going on when they're clean lol . My car gets used in the rain lots , it's not a trailer queen that comes out for shows so they'll serve a purpose as well as look good . If you look at truck mirrors , some of them have a similar lip built in . 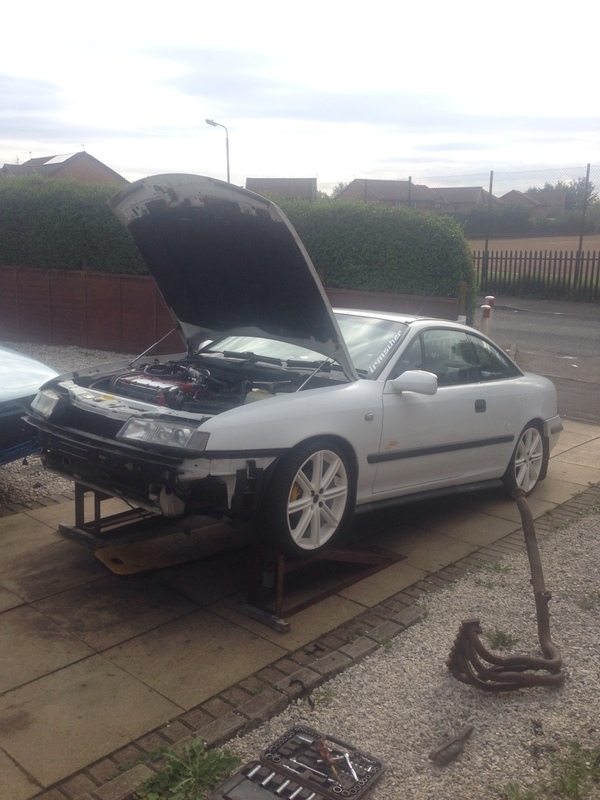 A quick update as I've not posted for a while , had the auld girl up for an MOT & to my surprise it passed !!! 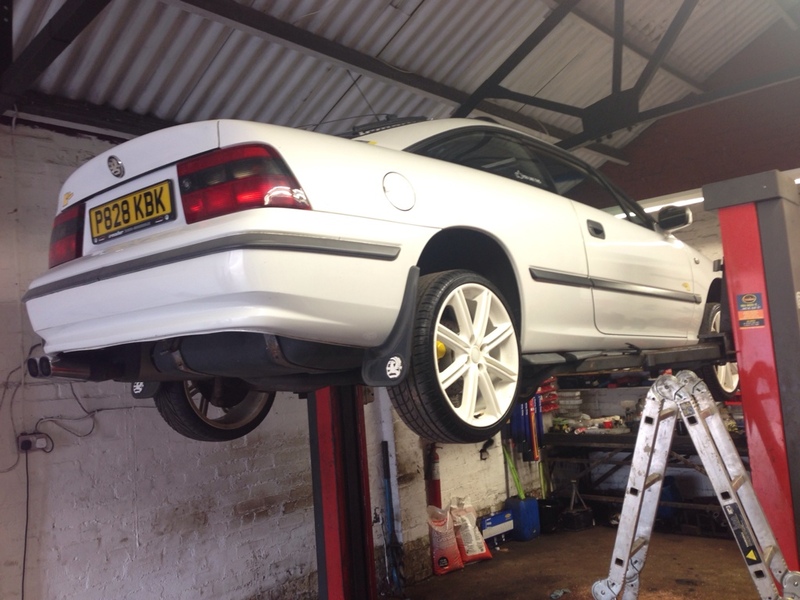 So after enjoying driving it again i made arrangements with Calibra Guru Craig who fitted some new parts I'd gathered for it .he did a smashing job & can't thank him enough , even when he was upto his eyes working on his own two cars , it wasn't a problem for him to help me out . Top bloke ! I also fitted new front pads , an offside headlight , re wired the heated seat on the drivers side . Looks clean...good work mate ! !